In the last days off of summer on a race circuit of Moscow Raceway the next stage of races of the body DTM series came to the end. The BWT company became one of sponsors of the Mercedes AMG team this year. 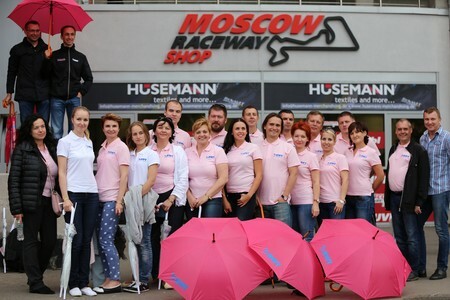 Staff of the Russian representation of BWT together with partners arrived to support the young racer of the Mercedes team Loukas Auer who participated in arrival on the bright pink BWT Mercedes AMG C 63 DTM car. For the first time Loukas who was taking part in this category of races showed aspiration to a victory, and the audience could observe risky maneuvers on the route in a pursuit of the treasured seconds defining superiority in arrival. Throughout all races and trainings Loukas Auer drinks the water rich with magnesium mineralized by means of the kuvshinny filter for table Magnesium Mineralizer water released by BWT. 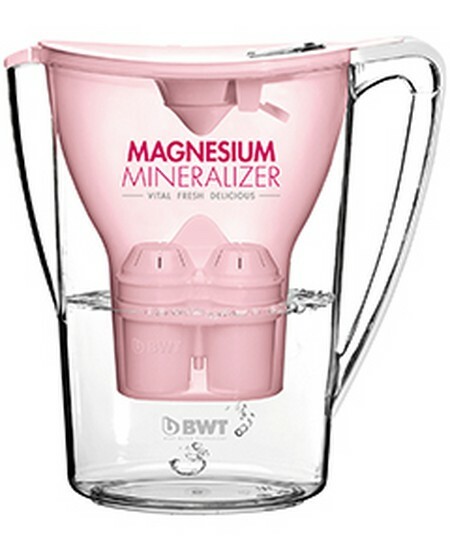 Magnesium is the major microcell for health, especially in fight against stresses and fatigue. Manager of the team of Mercedes-AMGDTM Ulrich Fritz: "We are glad that BWT became our one more new partner in DTM-2015 season. Thanks to innovative products which are delivered by BWT, we use water of the superior quality of cleaning in our everyday life. DTM - simply ideal platform allowing BWT to extend knowledge of the technology applied thus and to propagandize it among wide consumer audience. And bright coloring of the BWT Mercedes AMG C 63 DTM car on which there will go Loukas Auer, by all means will draw attention of admirers of DTM in this season!". The BWT company wishes Loukas Auer success in further career and spectacular arrivals in a new season of races of the body DTM series! 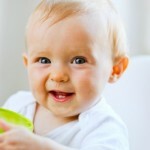 * The action is valid for the purchases made on the site www.pearl-water.ru or in retail shop BWT "Pure Boutique". The BWT company (Best Water Technology) - the leading European company in the field of technologies of water treatment. Modern systems of cleaning and preparation of drinking and technological water allow to keep natural qualities of water, clearing it of bacteria, viruses and mechanical impurity. For years of existence of the company, hundreds of thousands consumers could estimate, what rather pure can be a water.